© siam piwat co. ltd.
k-pop is a facet of korean youth culture, but it's one that has opened up many doors overseas, appetizing the palate of a young demographic for anything with a 'made in korea' stamp on it. leaning heavily on image and looks, these pop acts are heavily scrutinized by their millennial fanbase, becoming revered style icons along the way. although not yet as established as japan, south korea is fast becoming the market to watch for fashion and lifestyle innovations, especially for countries across north asia and southeast asia. 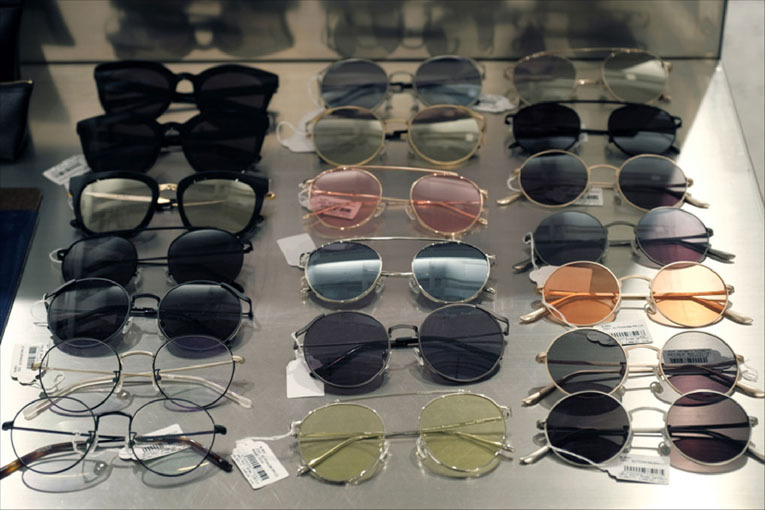 retailer åland is a household name among millennials in the korean homeland, operating a sizeable network of shops across seoul, hong kong, and as of late, also in bangkok. 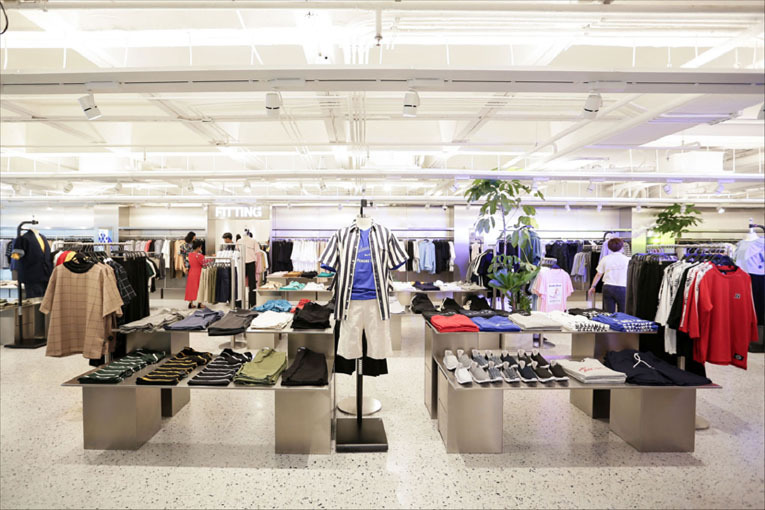 the popularity of åland is the result of a well-edited range of young and emerging korean fashion and lifestyle brands, all presented in appealing settings, and the new outpost at siam center, the very first in thailand, is no exception. 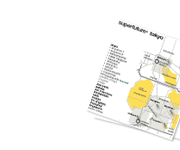 the store is a franchise operated by siam piwat, a thai retail and development company which owns a number of leading malls in the thai capital, including the one where it has opened its doors. 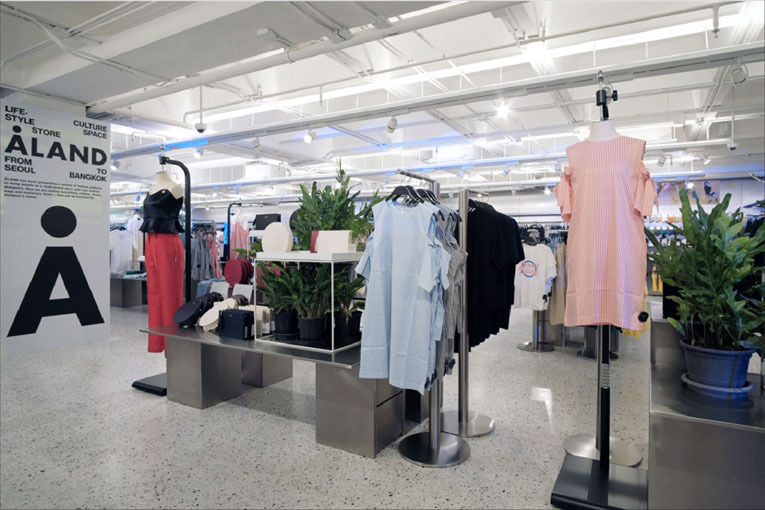 the interior design plalette is dominated by stainless steel, captured by displays, shelving and wall panels, creating a modern, minimalist environment that's geared towards millennial shoppers. 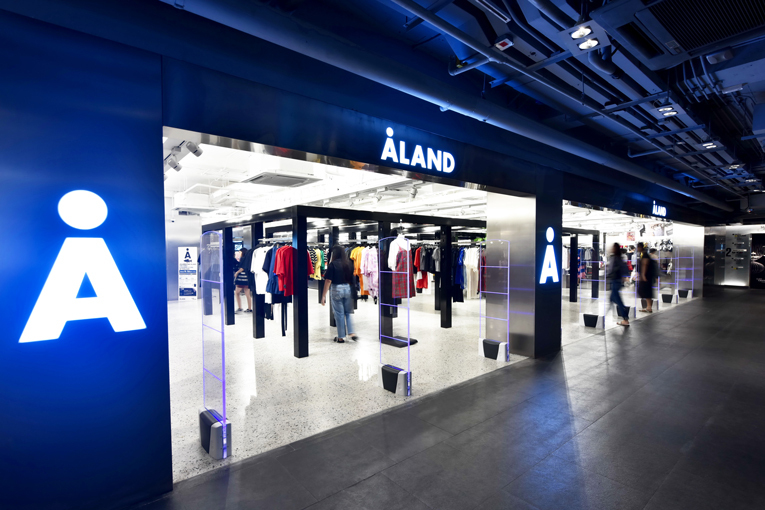 the åland store carries no less than gathers 80 leading korean brands in different categories, including fashion, beauty, accessories and lifestyle items. additionally, it'll regularly partner with famous artists to launch collab collections, such as the 3.3 field trip x mmmg co-designed eco bags and pouches designed by soo-yeol bae. location: siam center, 979 thanon rama I, second floor [siam].